The Bowen Group is an independent real estate brokerage, committed to providing outstanding service and value to buyers and sellers. We are widely recognized as the preeminent real estate company in the Hampton Roads area. Looking to buy a home? Looking to sell a home? Our specialty is first time home buyers. We hold your hand through the process. The Bowen Group is committed to treating every client as our #1 priority. 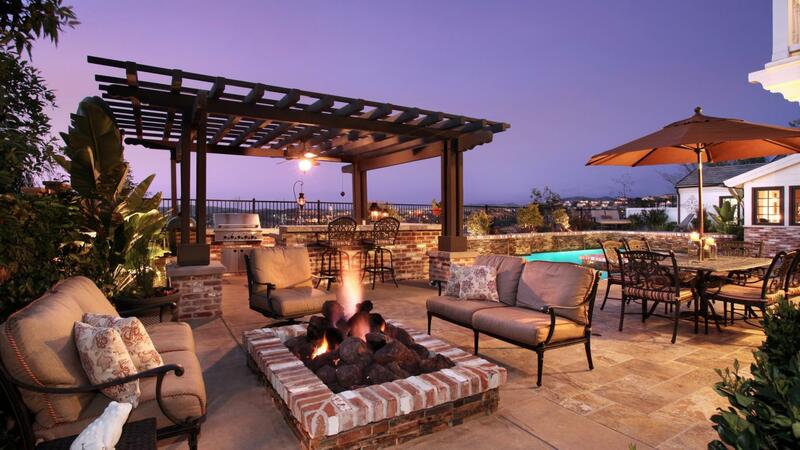 The agents at The Bowen Group take the time to listen to your needs and dreams. We work tirelessly to facilitate your goals without compromise. Looking to protect your rental property investment? Want to be an rental property owner but not a landlord? We can help. The Bowen Group professionally manages your property with a personal touch. The Bowen Group is proud to have developed beneficial relationships with lenders, inspectors, contractors, and a wide range of housing professionals. Our team can help you get started if you are looking to purchase a rental unit, an apartment building or if you are looking to "flip" properties for immediate cash flow. The Bowen Group is an independent real estate brokerage, committed to providing outstanding service and value to buyers and sellers. 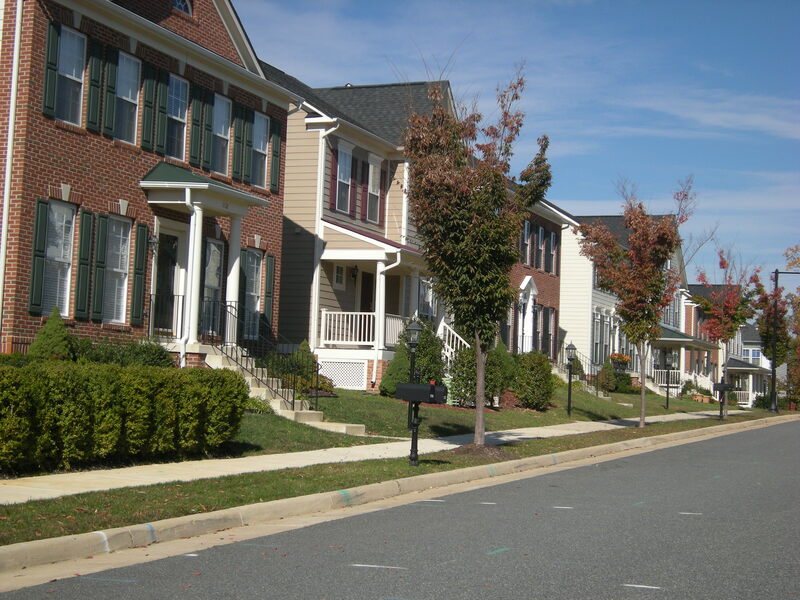 We are widely recognized as the preeminent real estate company in the Hampton Roads area. We are known for developing quality working relationships with our clientele; relationships based on respect, integrity, and trust. © 2014 The Bowen Group Realty.